Everyone knows that Amritsar is famous for Golden Temple and non-vegs dhaba in Amritsar. 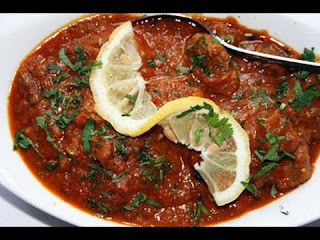 If your food lover then tastes non-veg food then you will come to know why non-veg dhaba is more popular in Amritsar. There are lots of places in Amritsar where one can eat delectable Non-vegetarian Food. See the below best non-veg dhaba in Amritsar. Kale Da Dhaba is a very popular for Non-vegetarian as well as Vegetarian Dhaba. The Butter Chicken of this Kale Da Dhaba is very tasty and delicious. 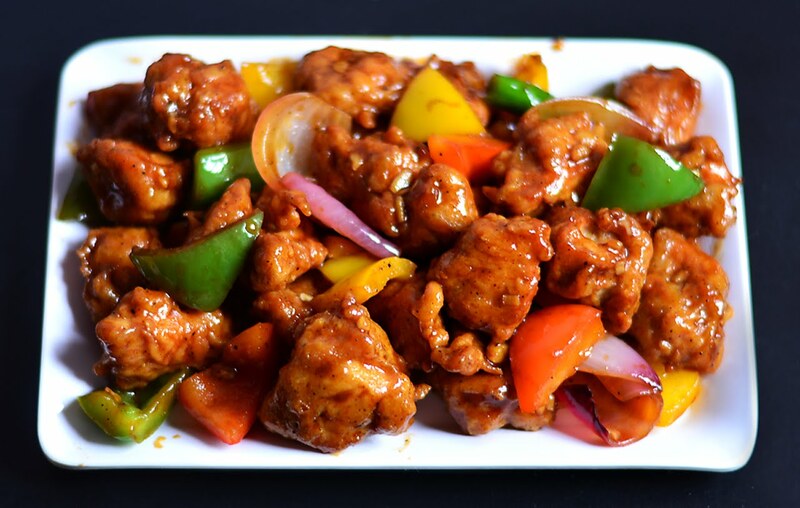 We got good feedback from people that Chilli Chicken of this place is awesome. It’s a must try place for Non-vegetarian food. Good ambience, you can come with your family and friends. Adarsh Meat Shop is located at ranjit avenue, amritsar. It is a Non Vegetarian Restaurant. The Mutton Chaap of this place is a must try item as it tastes heavenly good and yummy. If you are planning to visit Amritsar, then must try Mutton Chaap at least once. Pal Da Dhaba is located at Hathi gate, Amritsar. 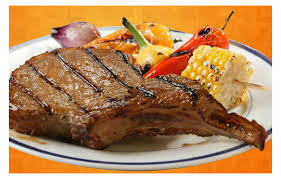 It is popular because of Non-vegetarians. The Paya (Lamb trotter soup) is the most famous item of this place. It’s the favourite place of every Amritsari for Non-vegetarian dishes. One must try out Mutton Kharoda, Keema Kaleji, Chicken Curry and Mutton Curry of this place. If you are planning to visit Amritsar, then must visit Pal Da Dhaba once.